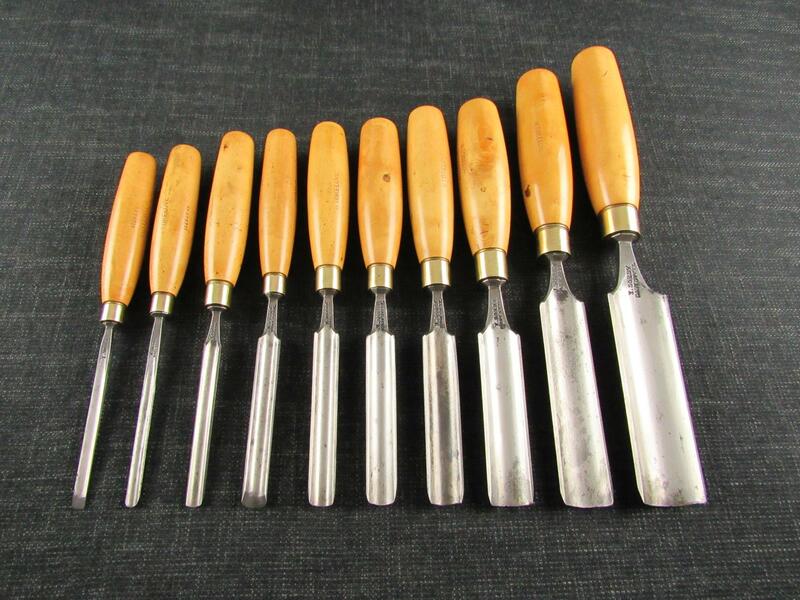 A 1/2 inch SORBY cast steel mortice chisel. Marked 'I.SORBY CAST STEEL' on the blade. Good ashwood handle, previous owner's stamps 'W.SMITH'.